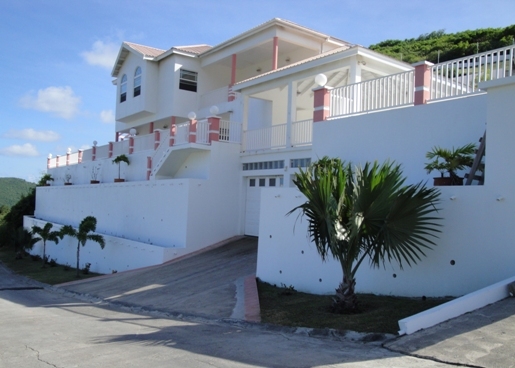 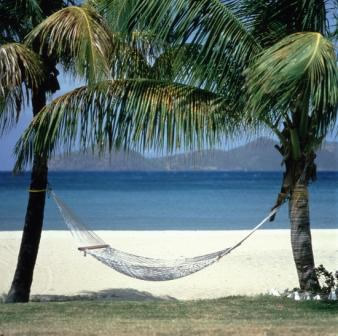 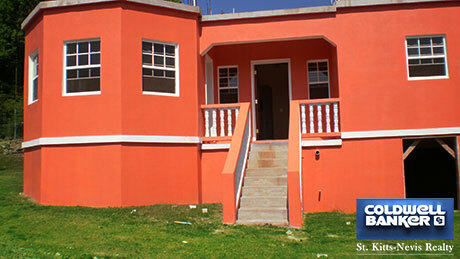 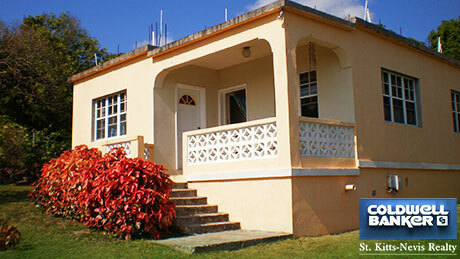 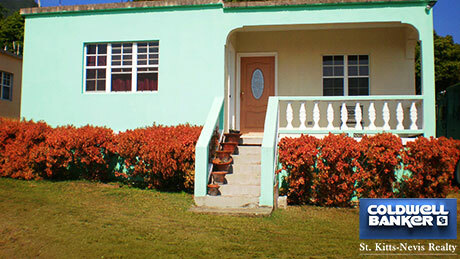 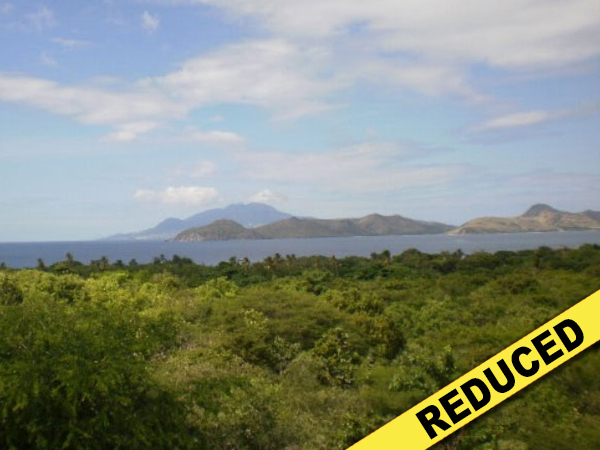 Coldwell Banker St Kitts Nevis Realty offer buyers the widest choice of homes and property for sale on the islands. 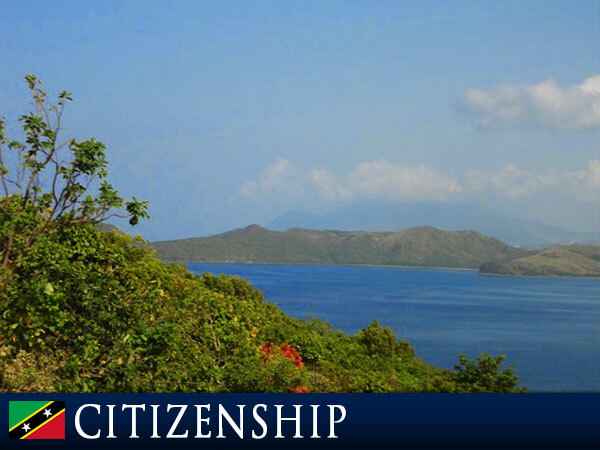 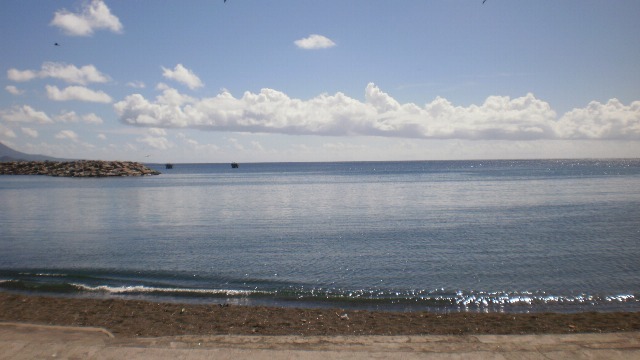 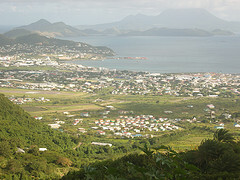 Through St Kitts Nevis Realty buyers can purchase property under the Citizenship by Investment Scheme to obtain citizenship for the islands of St Kitts and Nevis. 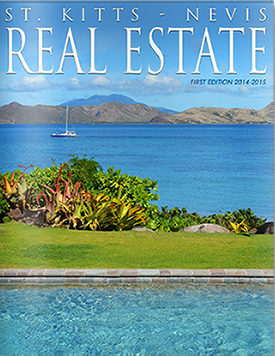 153 listings meet your search criteria.